Tigerstar is hot-headed, brash and very stubborn. Though with these traits, he’s very observant, and often calculates his moves and words carefully before he does anything - as long as he’s not too angry. Despite this, he tends to crumble if his mate’s are angry with him, so he tries to keep them happy. He’s developed a soft spot for Stormberry. Tigerstar was originally a WindClan cat by the name of Tigerblaze. As an apprentice, Tigerpaw and his future mate Eveningpaw would be on the opposite end of many mean tricks and pranks. This mainly occurred with Eveningpaw, and he found himself protecting her whenever he needed to. He’d get into fights with the other apprentices, and it would usually lead to him getting into trouble by the WindClan leader. This sparked a hatred in his heart for his clan - and leader - which would lead to his rise as a killer. When ShadowClan attacked WindClan, Tigerblaze used the opportunity to seek his revenge, and took one of the WindClan leaders’ lives. Seeing the potential in the young warrior, Swampstar offered him and his mate a place to stay in ShadowClan, knowing he would be exiled from his own clan. Tigerblaze was very quick to agree, but before the battle had ended, Eveningsong was killed. He blamed himself for not being there for her when she was murdered, and he never knew who dealt the final blow, so he could never exact revenge. Swampstar’s change of heart in the upcoming moons had Tigerblaze confused and angry. He’d joined ShadowClan because they were strong, and beat each clan in battle, and now his new leader wanted to back off. The deputy was killed, and Tigerblaze was given the position of deputy because of his ambitious personality. Swampstar seemed to admire the tom in a way, and Tigerblaze had originally planned to manipulate Swampstar into becoming the murderous tyrant he once was. His plans were cut short when the Dark Forest sent out attacks in the night, slaughtering many high powers in each clan. Tigerblaze was now without a leader and a medicine cat, and was forced to lead his clan to the gathering that night. He chose his deputy - Elderflower - and he even chose his new medicine cats - Bramblingpaw and Yarrowpaw. Tigerblaze’s bold move to chose the medicine cats were thought of as outrageous to begin with. And he argued with Stormberry, ThunderClan’s medicine cat, until they came to a deal. Stormberry would train ShadowClan’s medicine cats. Tigerstar had no idea that this would lead to a new friendship, and eventual forbidden relationship. 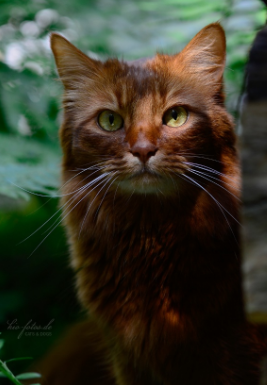 Tigerstar’s new interest in the ThunderClan medicine cat caught the eyes of a Dark Forest warrior by the name of Dawnstar, and she began visiting him in his dreams to manipulate him into eventually wanting to kill Stormberry. She started slow, and convinced him that she was a StarClan warrior, and he began to trust her insight. Palewing is a generally nervous cat who relies - or, used to rely - strongly on her brother. For a lot of her life she has been dependent on others, but is now working to be strong in her own way and prove herself to her Clan. Before Palewing was born, her mother, Sootcloud, was poisoned by Swampstar during her pregnancy in an attempt to get rid of the kits. As a result, Sootcloud died giving birth to Palekit and her brother, Sootkit, named by their adoptive father, Fudge, who was Sootcloud's mate. Also as a result of the poisoning, Palekit suffered from feline cerebellar hypoplasia, a condition which affects a cat's motor skills and coordination. Fudge died soon after the siblings were born, and they were given to Doveblossom. As far as they knew, Doveblossom had always been their mother. 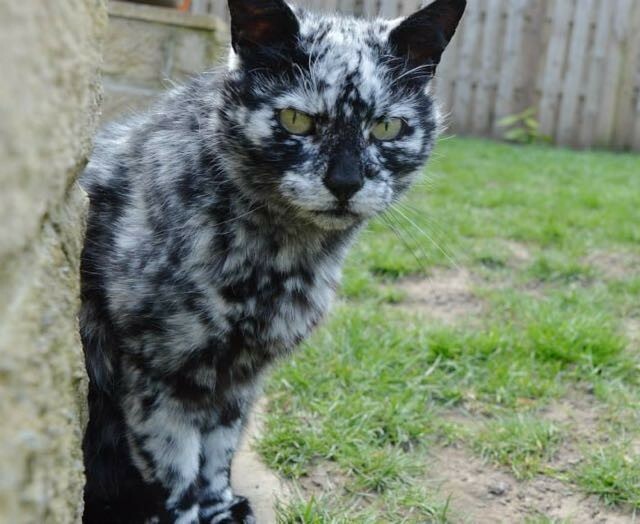 Due to his sister's condition, Sootkit became a medicine cat. Palekit was not given a mentor by the time she reached six moons, and, angry and eager to prove herself, she ventured from ShadowClan camp to show her bravery. Her adventure led her to Twolegplace, where Doveblossom and Swampstar finally caught up to her. Doveblossom was struck by a monster while rescuing Palekit and rendered unable to walk. A moon later, Palekit was named Palepaw, her mentor being Swampstar. At first, her mentor was impatient and rough with her. Later on he grew easier to work with and more tolerable. After a while, Palepaw was given her warrior name - Palewing. She had grown close to a tom named Foxpaw (Foxbelly) during her apprenticeship and became pregnant soon after becoming warriors. Unfortunately, due to her weak state, she miscarried early in the pregnancy. When the Dark Forest attacked the Clans, Palewing's brother, Sootdream, was killed. Currently, Palewing is training the apprentice Cloudpaw and mourning the death of her brother. Gloomflower is fiercely loyal and generally morally good. She's a motherly cat (though not as much as her sister, Doveblossom was) and wants what's best for ShadowClan. Gloomflower grew up as a mostly average ShadowClan apprentice, though she couldn't help but notice her brother's ambitions growing larger everyday. Although she was never on the side of Swampstar and fought against him in the rebellion, her fellow warriors often mistrusted her because of the family relation. After the loss of her own kits, Gloomflower offered to foster Cloudkit, who had lost her mother. Cloudpaw currently does not know Gloomflower is not her biological mother, but the queen hopes to tell her one day. Milkpetal is soft and sweet, and can be sly. She's a loyal ShadowClan warrior, despite her origins. 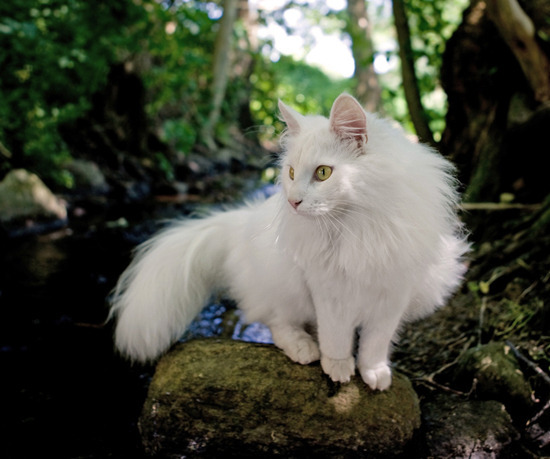 Milkkit was conceived when Daisytail, a white-furred RiverClan warrior, was held prisoner in ShadowClan during Swampstar's reign. Her mother was killed a few moons after her birth, and Milkkit was spared the consequences of having a white pelt due to the rebellion successfully ending Swampstar's reign of terror. Spiderpaw, for the most part, is quiet. She prefers to observe. Out of the three sisters, Spiderkit was always the quietest - but that doesn't mean she wasn't ready to follow her sisters into trouble! They were as close as three siblings could be, even sharing a nest in the apprentice's den. The death of their father struck them hard, but the worst was yet to come: less than a moon later, greencough killed Tinypaw and Mousepaw, leaving Spiderpaw all alone. Her mother, Hazelheart, couldn't support her - she was far too deep in her own grief. The already quiet Spiderpaw now rarely talks at all, though for an entirely different reason.